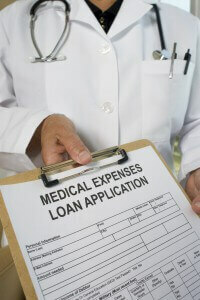 Home » Financial News » A Loan When You’re Ill? A Loan When You’re Ill? In St. Louis, a bank and a hospital have joined forces, and it might spread elsewhere. SSM Health Care and Commerce Bank are offering interest-free loans to patients to help them pay off their hospital bills. Bad debt is a big problem for hospitals around the country. 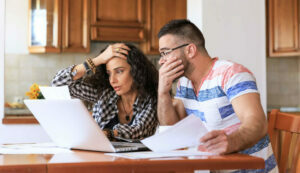 A study by NerdWallet reveals that medical bills are the leading cause of bankruptcy in the United States – almost three out of every five. In addition, “56 million Americans under age 65 will have trouble paying medical bills,” NerdWallet says. 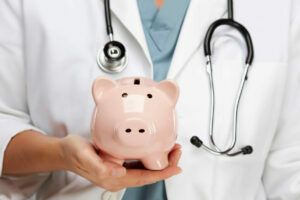 Although there are methods for cutting health care costs, Herman says these unexpected emergencies can devastate your finances. He believes interest-free loans from hospitals and banks may help. 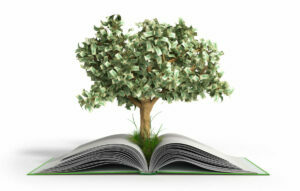 Any patient with a bill over $300 can qualify for a three-year or five-year loan and no patient will be turned down. The bank doesn’t even inspect the patients’ credit history. There’s no credit check, either. If you have recently suffered a medical emergency and don’t have access to an interest-free loan, there are other ways to get out of debt. 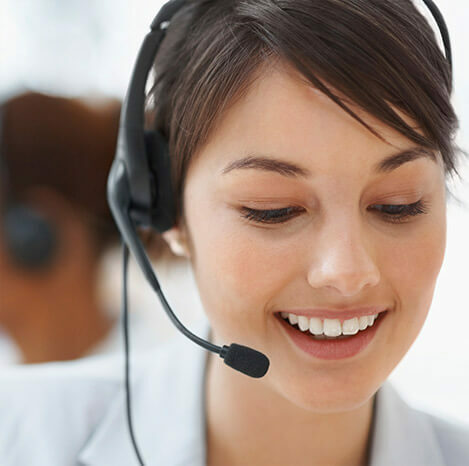 A debt management program bundles your outstanding balances into one monthly payment. Herman has seen many success stories when people with medical emergencies use this plan. “Most people don’t realize that they can use a debt management program to pay off their bills in many cases,” says Herman. “Once they do, the stress just starts to ease and they get busy concentrating on paying down their debt.” Herman believes creating an emergency fund for, you guessed it, emergencies is also a great idea.